Namaste, baby! 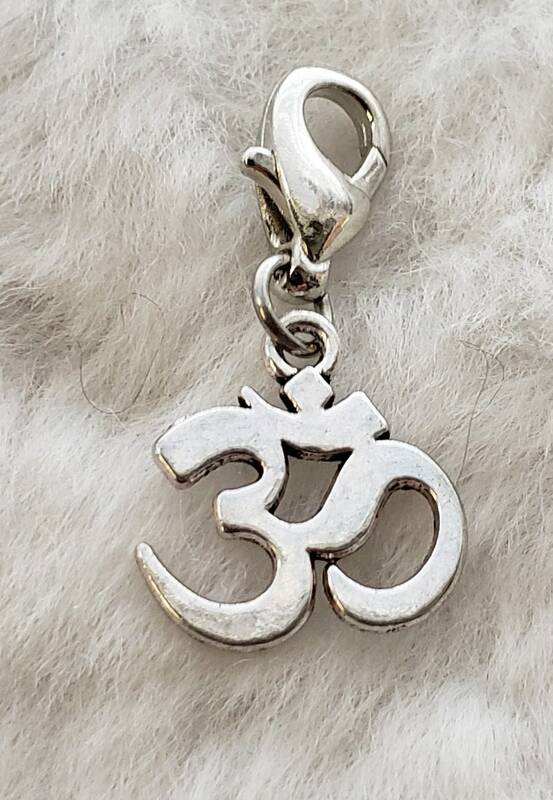 This cute little "Ohm" charm will look adorable on your bracelet or necklace! We have HUNDREDS of charms that are not listed on our site. If you're looking for something special, please message us here .